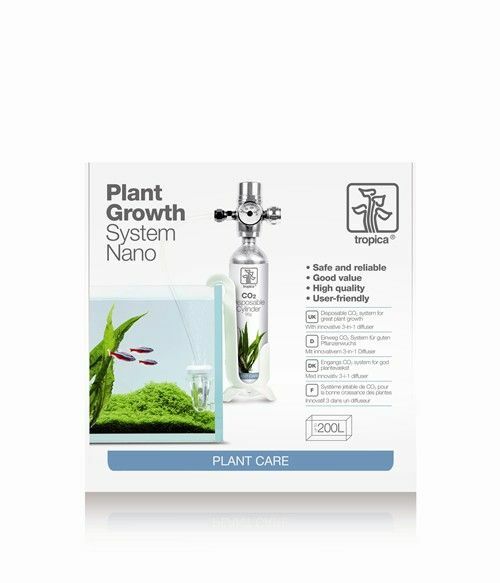 A Plant Growth System Nano is a desirable solution for precise CO2 dosage for small aquariums (up to 60L). 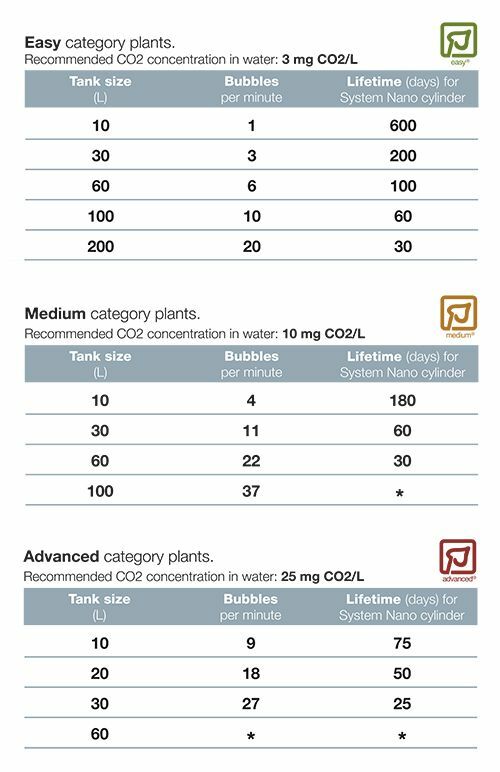 CO2 addition benefits the growth of all plants and improves colour development. Leave the diffuser for 24h in the tank to ensure the ceramic disc is fully moistened.